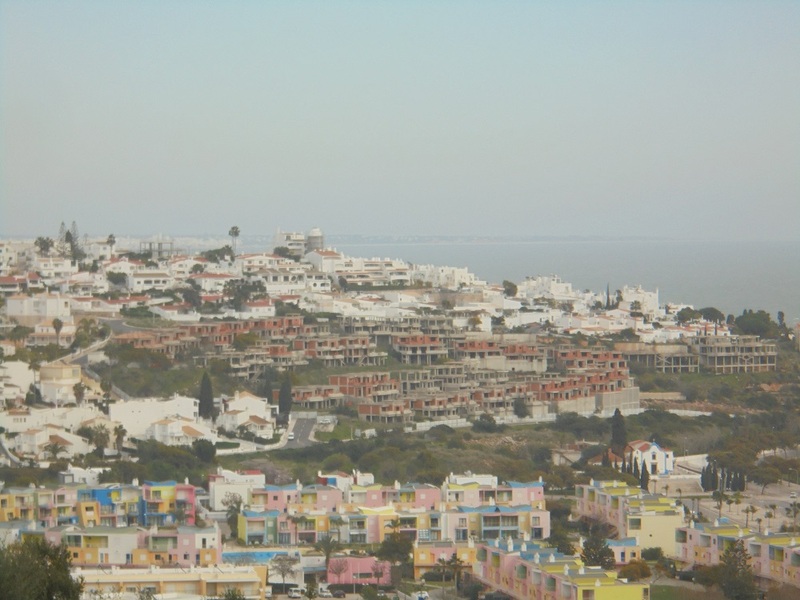 A couple from the top of Cerro Malpique, by the restored windmill. 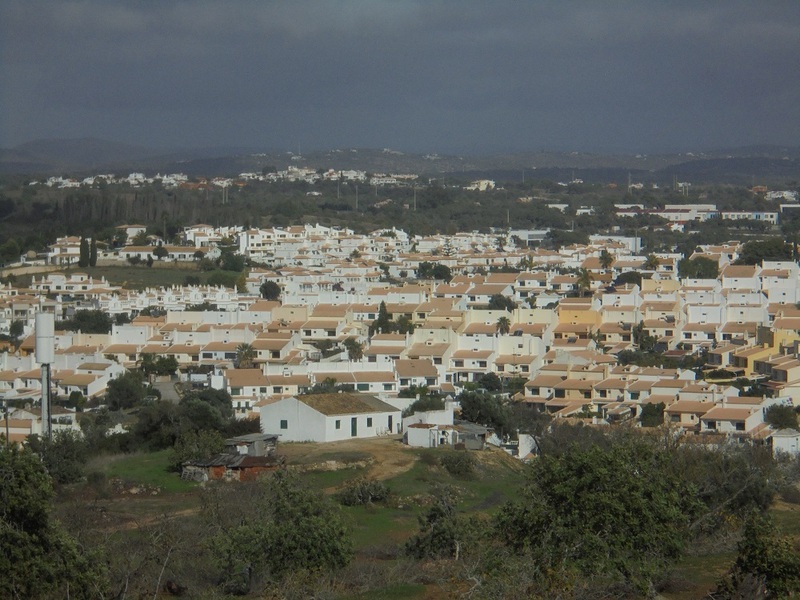 And Cerro Grande / Windmill Hill also from Páteo. 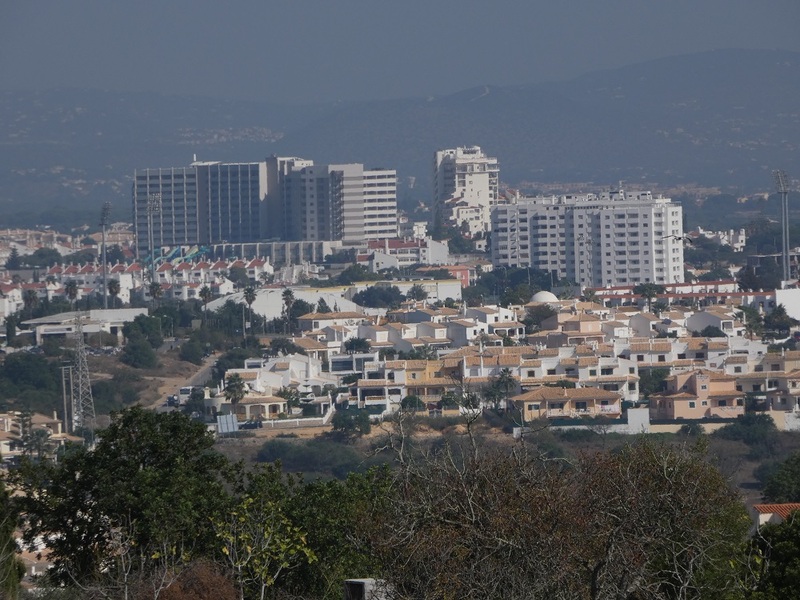 Three taken yesterday from the heights behind Páteo. 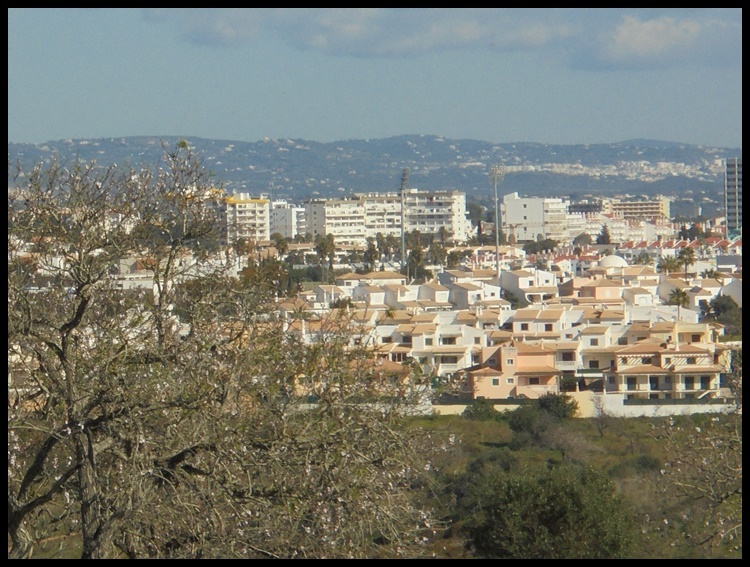 A few more taken while on a bit of walk on Friday. 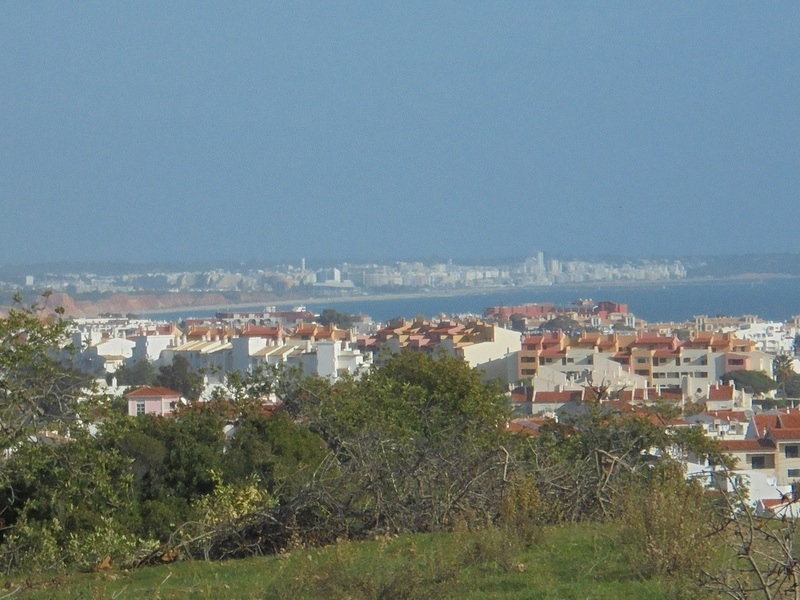 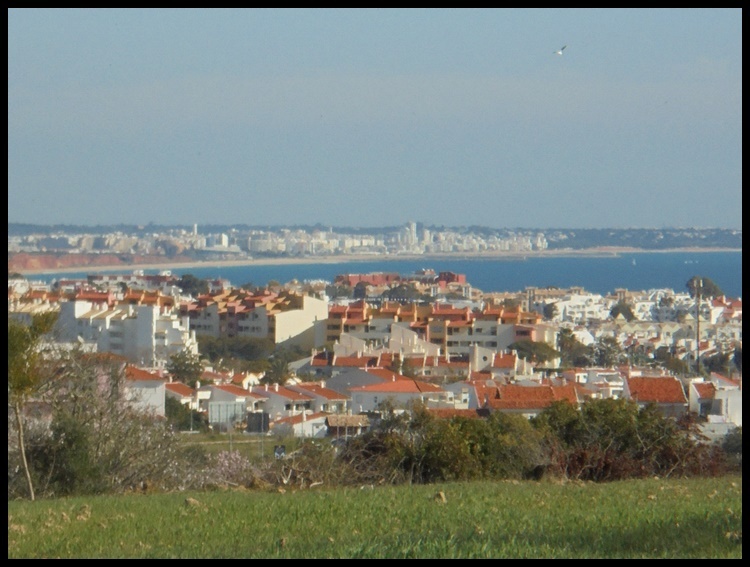 First one is across the old town and bay towards Vilamoura and Quarteira. 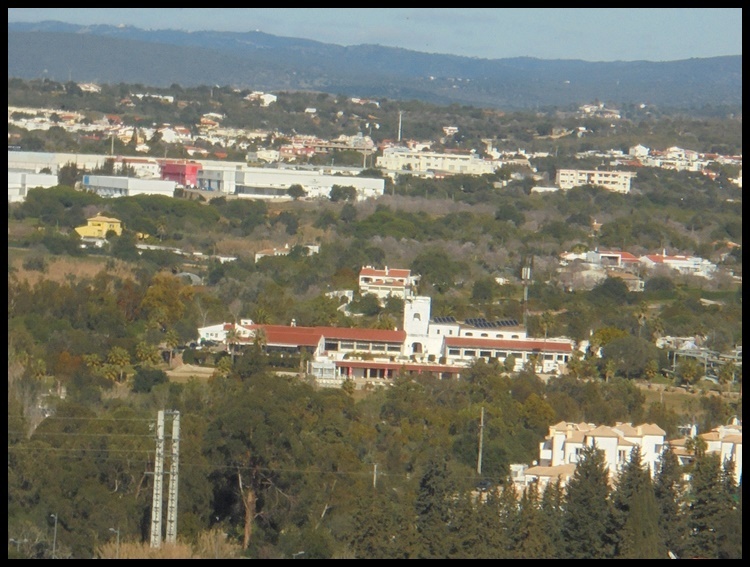 The stadium floodlights and in the background the Montechoro area and its hotels. 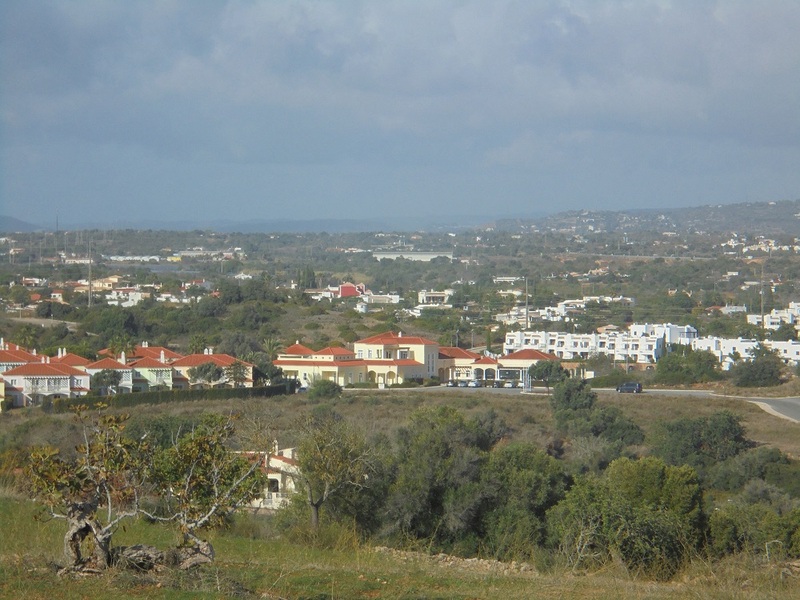 Camping Albufeira and the Vale Paraiso area. 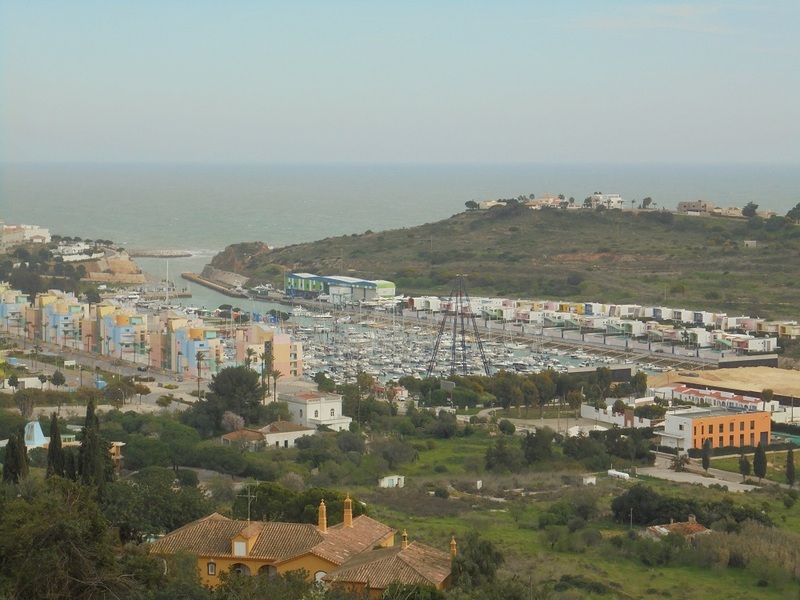 Marina and Windmill Hill from the far side of Cerro D'Águia taken yesterday afternoon.